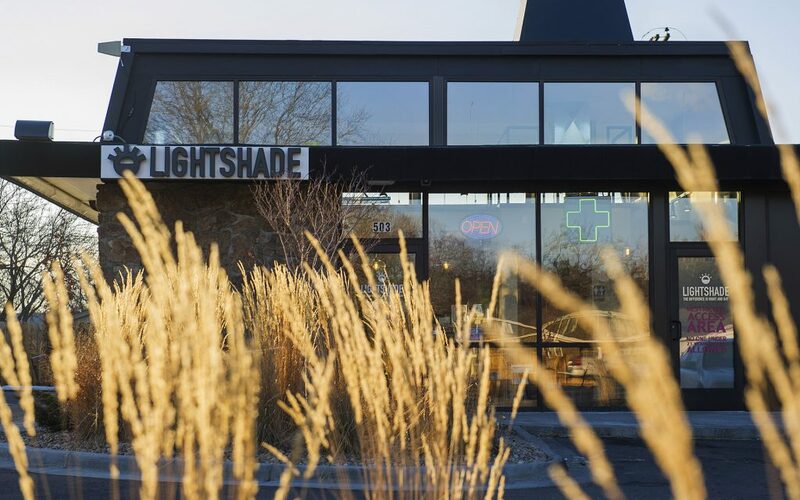 With six locations across Colorado and two more set to open this summer, Lightshade is one of the key players responsible for setting the pace of the cannabis industry. “When Colorado moved forward with the legalization of medical cannabis, I saw an opportunity to get involved and to create a unique business model,” says Steve Brooks, one of three partner owners of Lightshade. 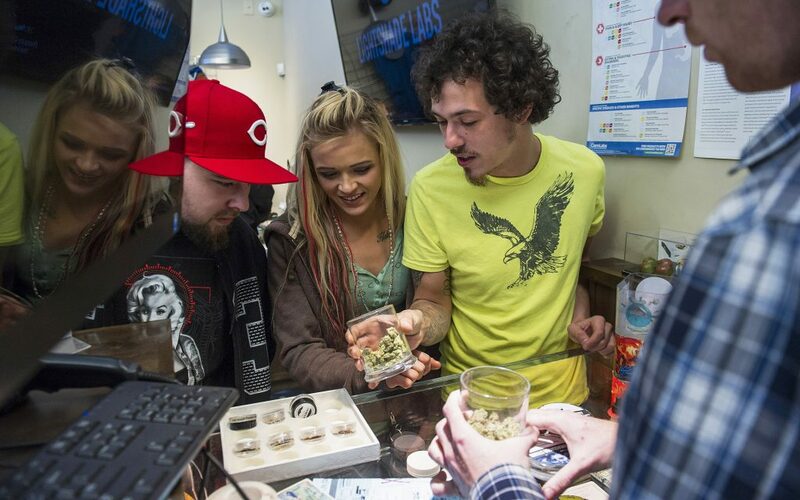 “[It’s] centered on providing excellent customer service, high-quality product, and a warm and welcoming shopping experience.” Each Lightshade location adheres to this tried and true model, and each has found success in the booming Colorado cannabis business. All three Lightshade partners are former home builders, and they leveraged extensive experience to build their first storefront and a state-of-the-art cultivation facility in 2010. With the facility at their disposal, the sky became the limit for creating exceptional products. “We carefully select only the best genetics to grow in our own cultivation facilities, [and] use the most current growing techniques, organic nutrients, and pest control methods,” says Brooks of the strains that make it onto the shelves at the Havana location. In addition to these strains, Brooks makes it a priority to “regularly meet with our processors and third-party vendors to collaborate on how to provide the highest-quality product.” Lightshade also actively develops community engagement programs to give back to local causes, and as a member of the Cannabis Chamber of Commerce and the National Cannabis Industry Association, the company is often looked to as a model of how to build and expand a cannabis business. The team at Lightshade on Havana regularly surveys customers to gain insight on what products to carry and changes to make, so don’t be afraid to make your voice heard when you visit the store. Education is a high priority for both budtenders and consumers; currently, the team is creating and rolling out video content that covers all things cannabis, from how to consume various products to cannabis laws and guidelines. 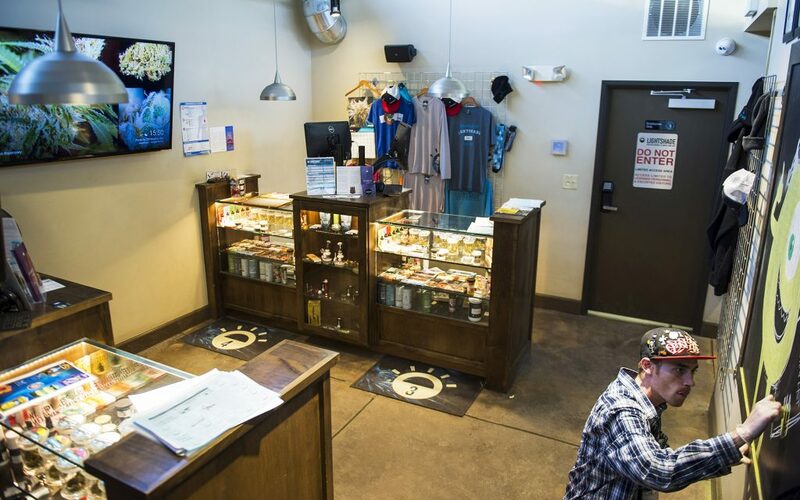 When you stop by the cozy and friendly dispensary, be sure to check out the smorgasbord of artisanal waxes, shatters, live resin, distillates, budders, and full melt, crafted by local producers from Lighthouse’s homegrown strains. And after your visit, pop right next door to El Camaron Loco for some tasty seafood-centric munchies. The “high-quality” service at Lightshade makes consumers shout, “Can I get an amen! ?” They are “always convenient and fast” with “fresh buds” and products that are “a step above any dispensary” around. With rotating deals, fans are always “impressed” by this “awesome” Lightshade Havana location. Great dispensary. Great staff. Great proructs!